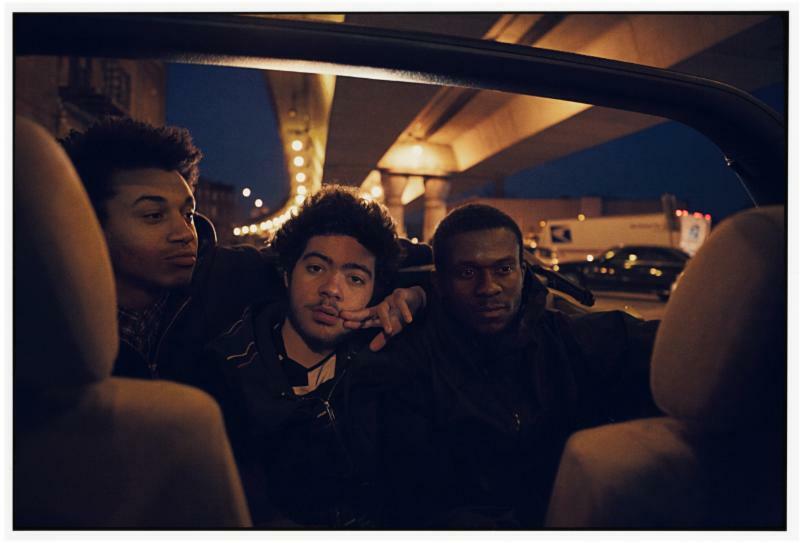 Ratking have announced the release of their debut album So It Goes. The album was engineered by Young Guru (Jay-Z, The Diplomats, Notorious B.I.G.) if that tells you anything. And in honor of this release, Ratking have shared a single with us. Check out “Canal” below.